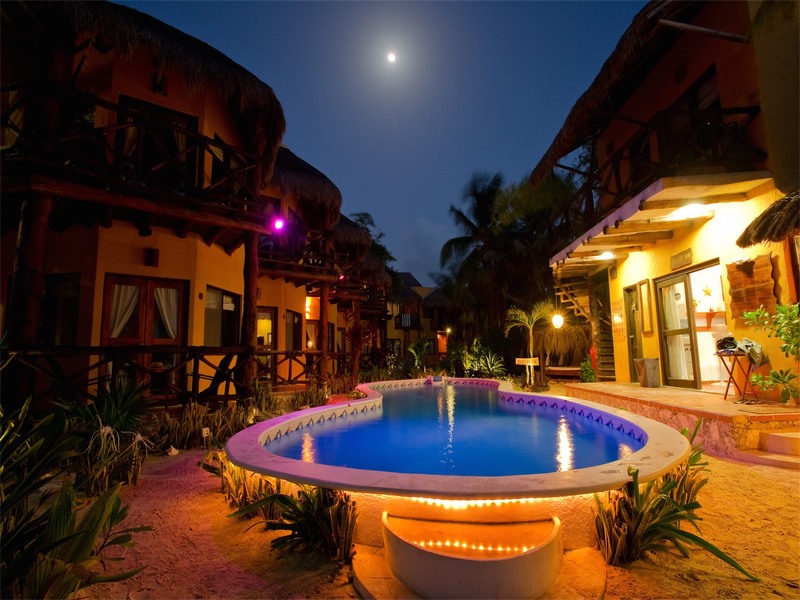 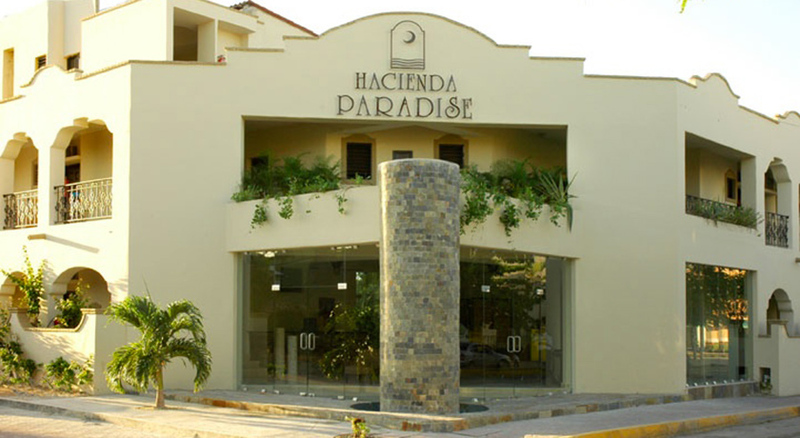 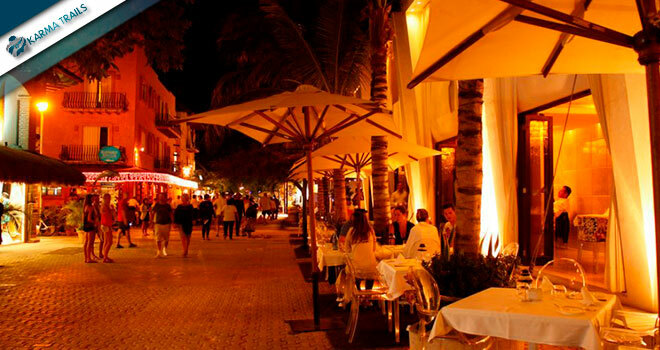 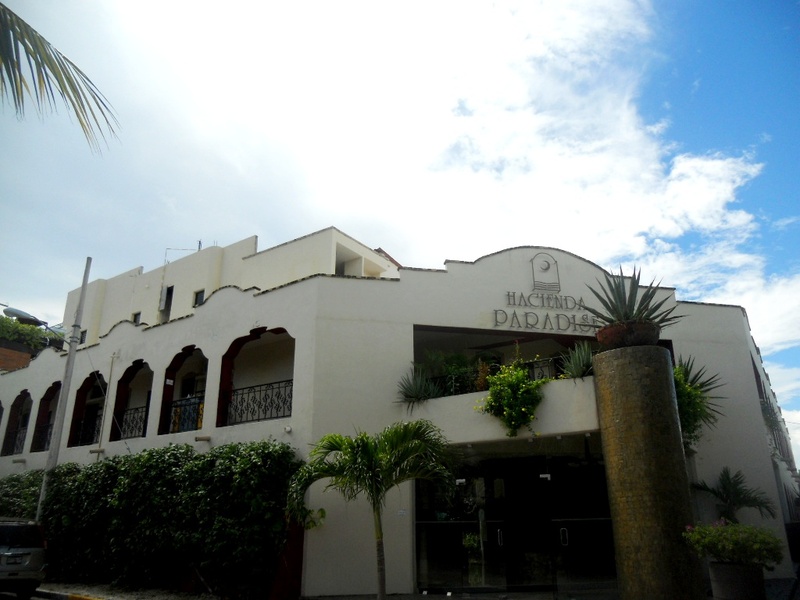 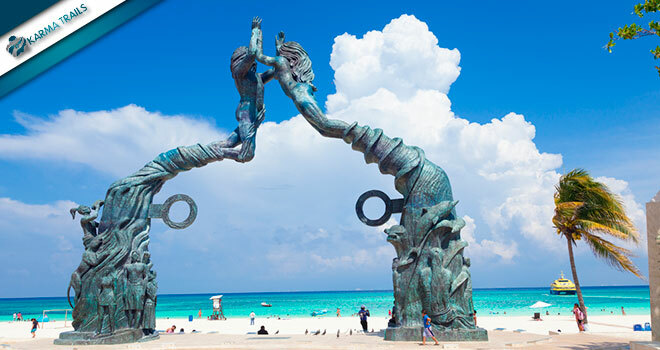 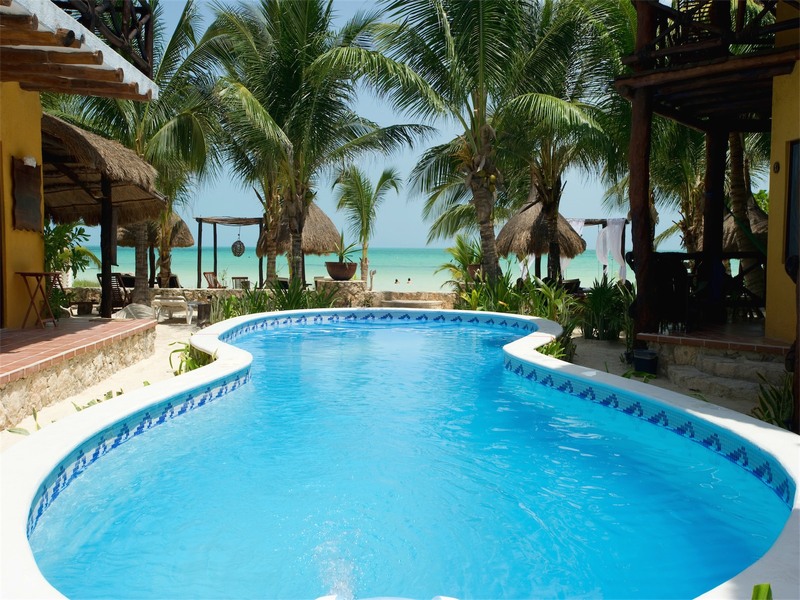 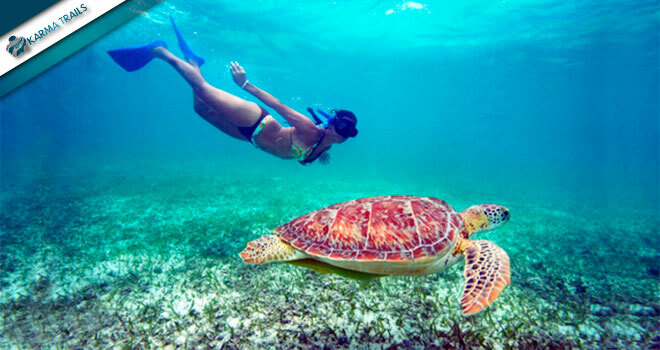 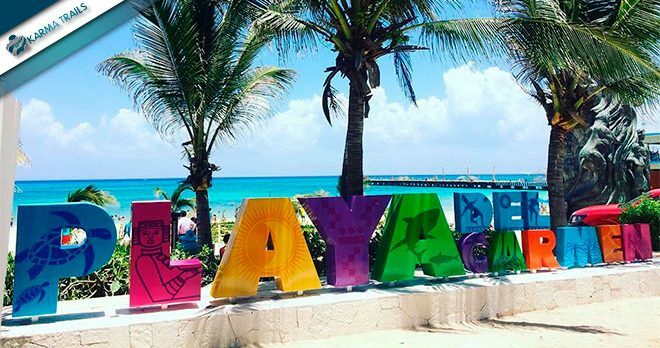 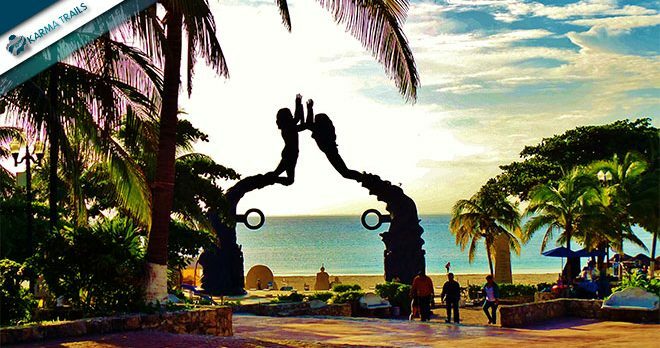 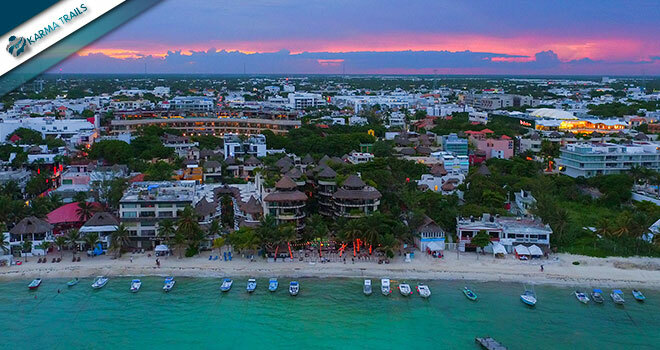 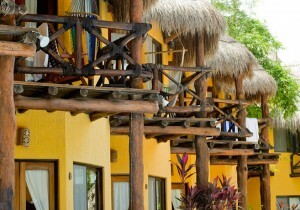 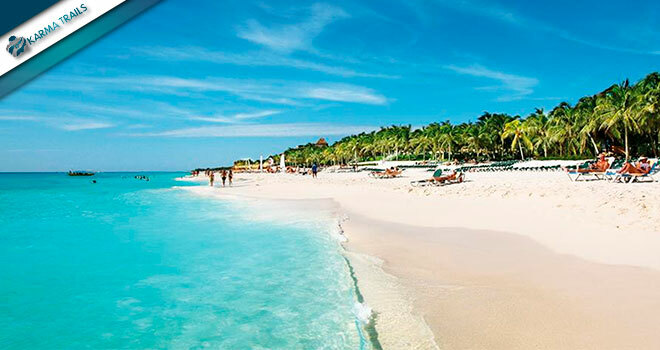 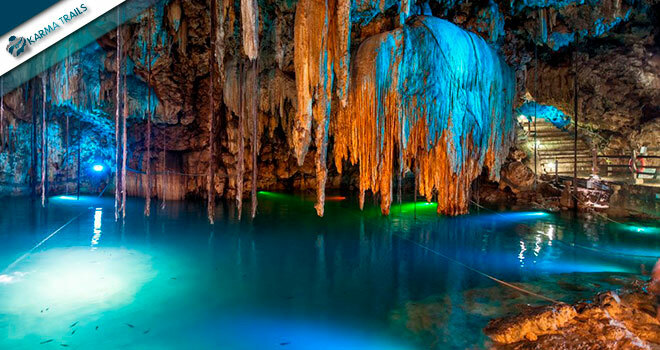 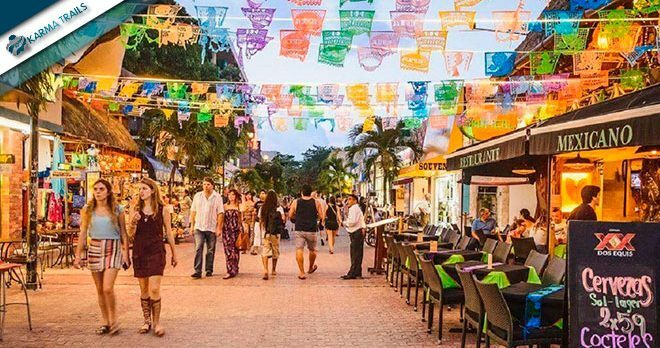 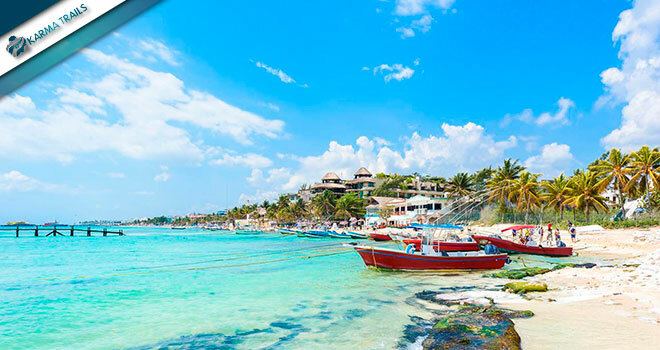 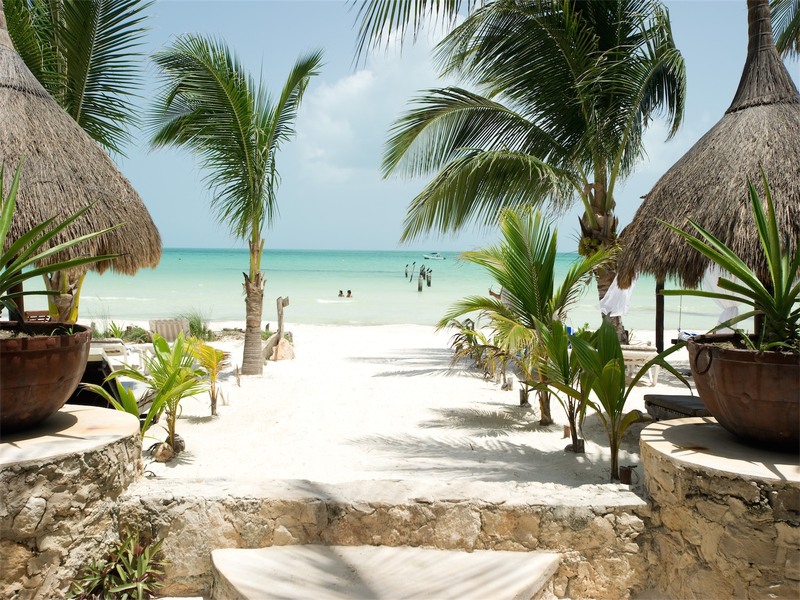 Playa del Carmen is located between Cancun and Tulum, with a subtropical weather and average temperature of 25ºC. 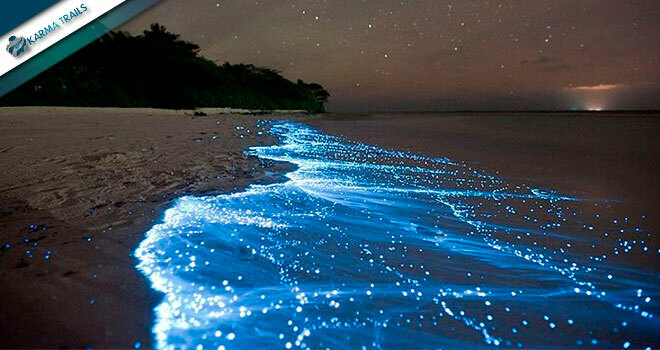 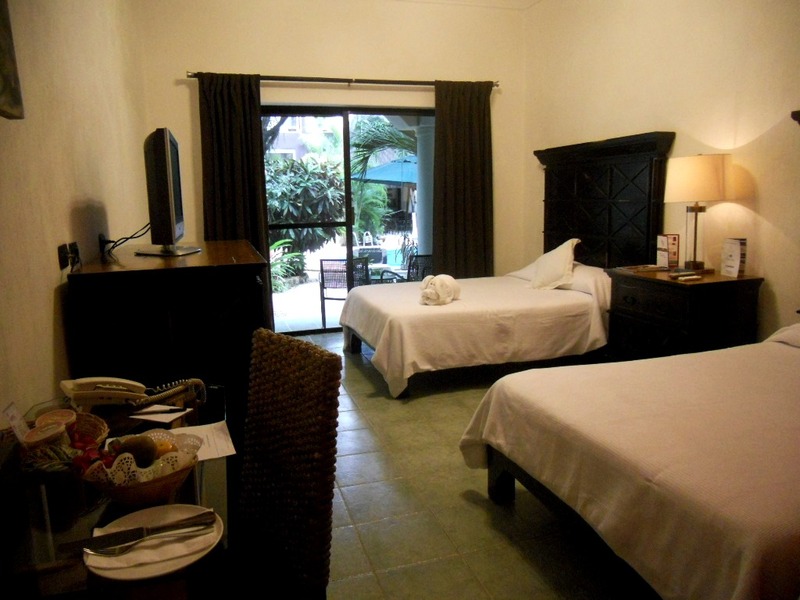 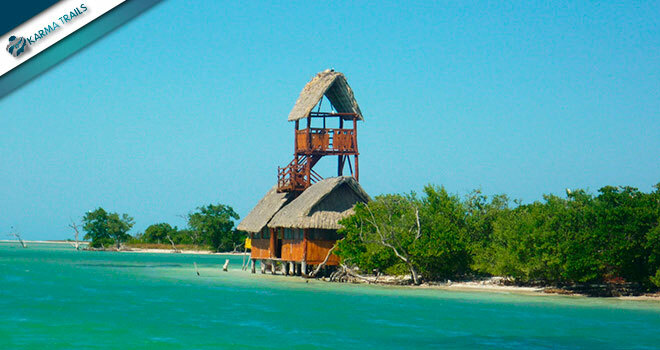 The area is considered a wonderful Caribbean Paradise, offering pristine white sand beaches. 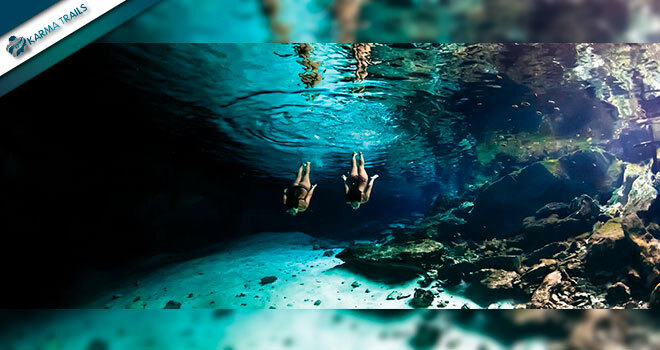 The privileged position, the great weather conditions, cultural characteristics and entertainments, allow to combine a relaxing vacation and the opportunity to visit historical places, where Mayan civilization left evident traces and marks on the history and on the culture. 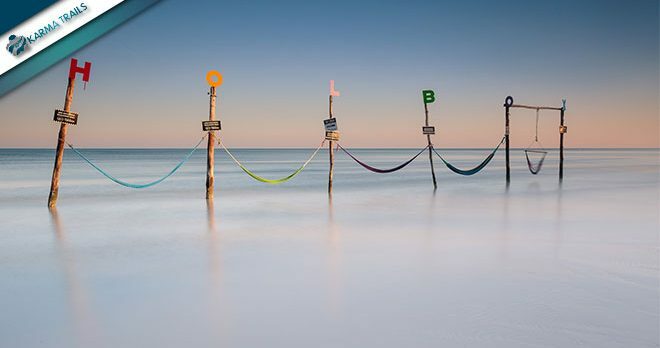 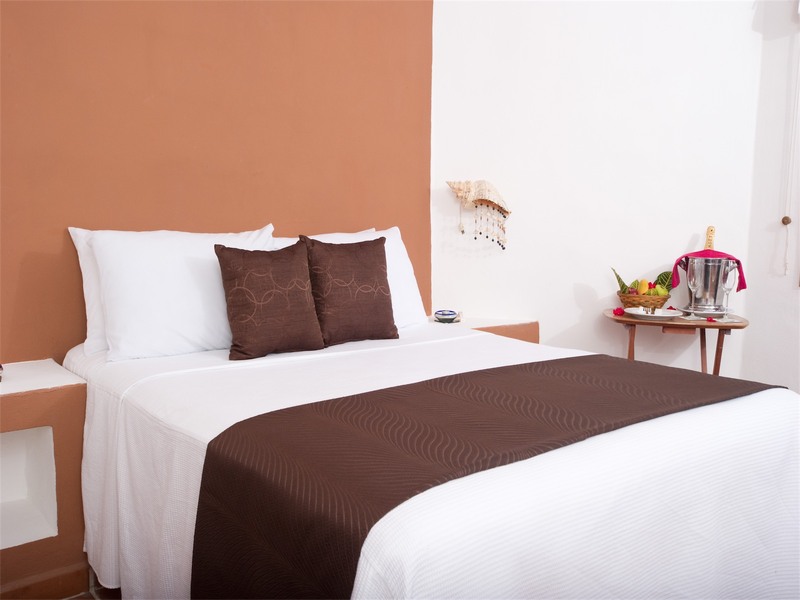 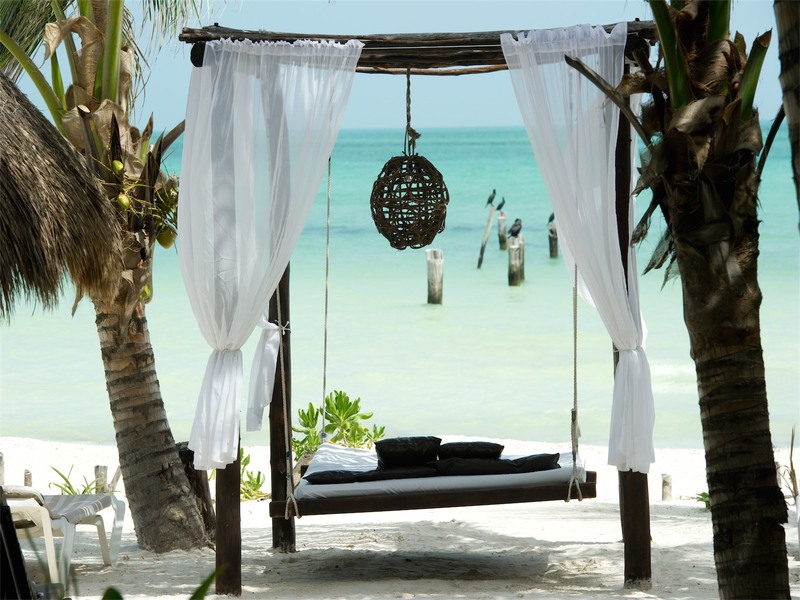 Holbox Island is a real gem of nature and the ideal destination for those looking for a relaxing place to clear their mind and stay in touch with nature. 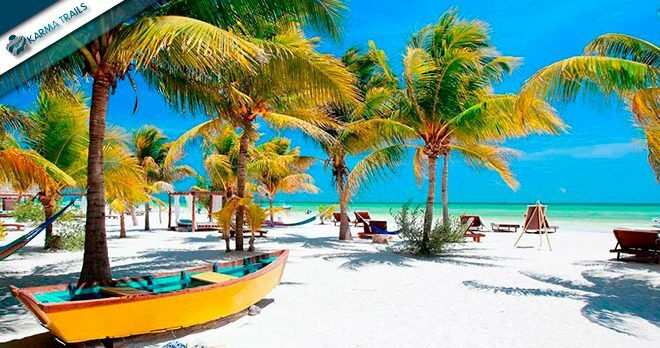 The Island is located in the northern region of the peninsula of Yucatan surrounded by the Caribbean Sea and the Gulf of Mexico offering an unequaled beauty while giving the visitors the feeling that time has stopped, since there aren’t any cars or highways on the island. 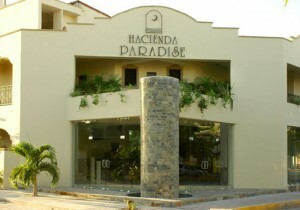 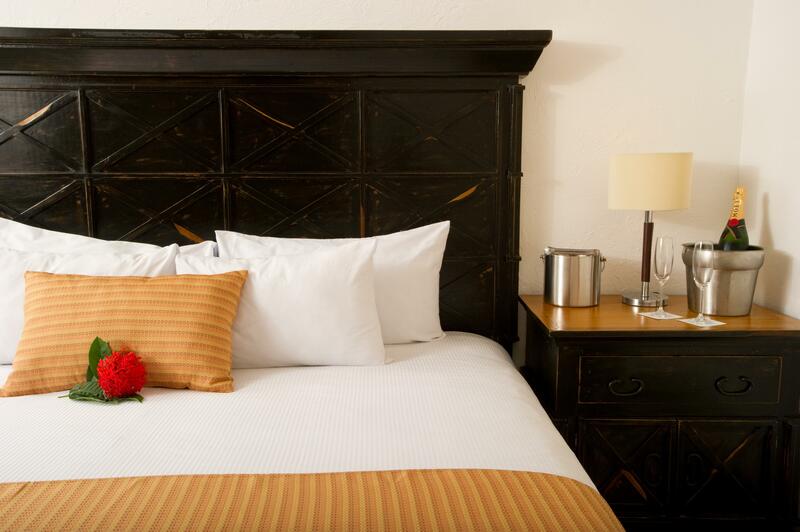 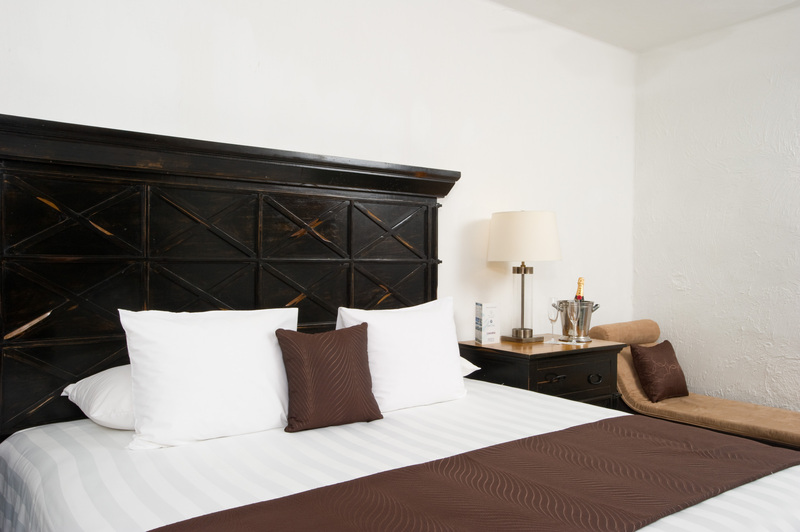 Meet & Great and Destination Expert Assistance, during the whole stay.